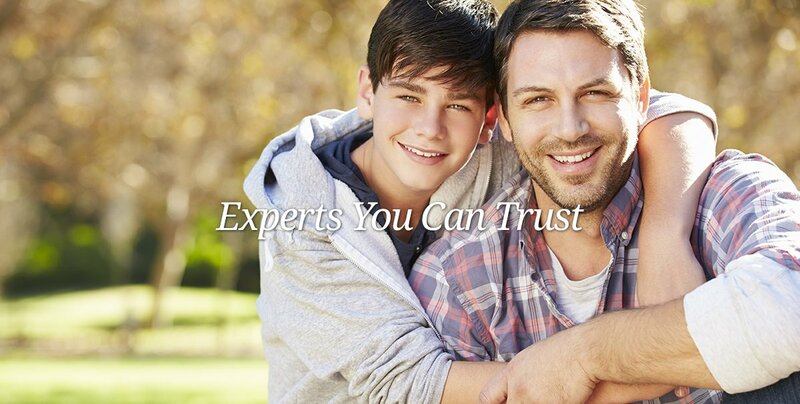 Dr. Zander & Team Welcome you to our website & our Sacramento practice! Sacramento Dentist. World Class Results! When you visit our office, your healthy smile is our top priority. Dr. Zander & our entire team is dedicated to providing you with the personalized, gentle care that you deserve. 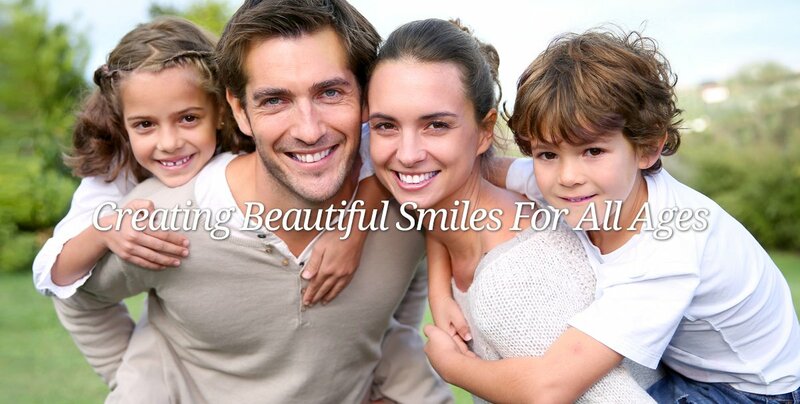 Sacramento Dentist, Dr Karl M Zander, specializes in providing exceptional family and cosmetic dentistry in a warm, caring environment utilizing the latest dental techniques.